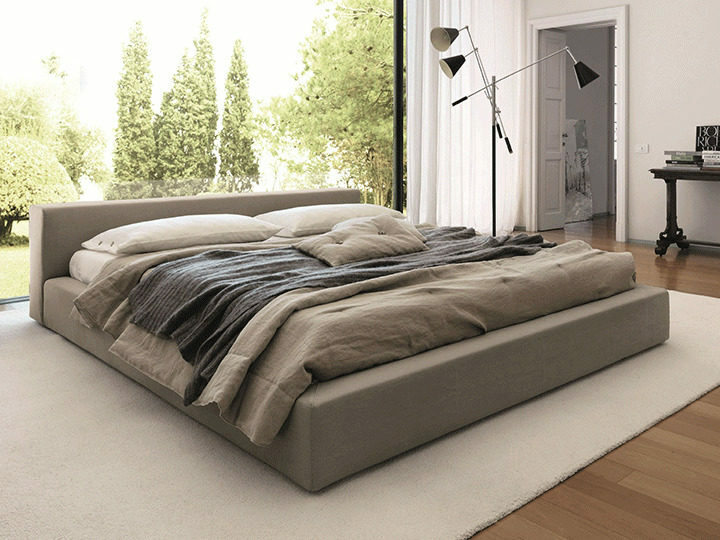 The rigorous, yet rational geometry of the Kubic 24 bed expresses the perfect performance in every detail. 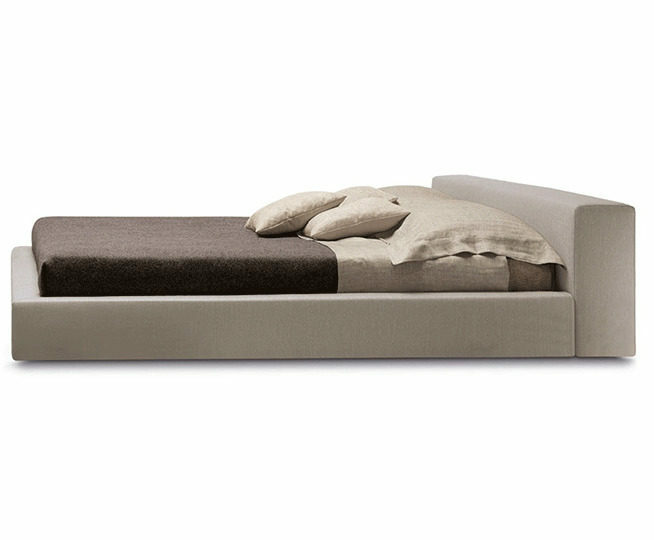 The form of the model is based on a low base topped with a wide 24cm headboard. Thanks to this combination, this wood and metal construction acquires a truly modernist character, which manifests itself in raw shapes and at the same time light style. 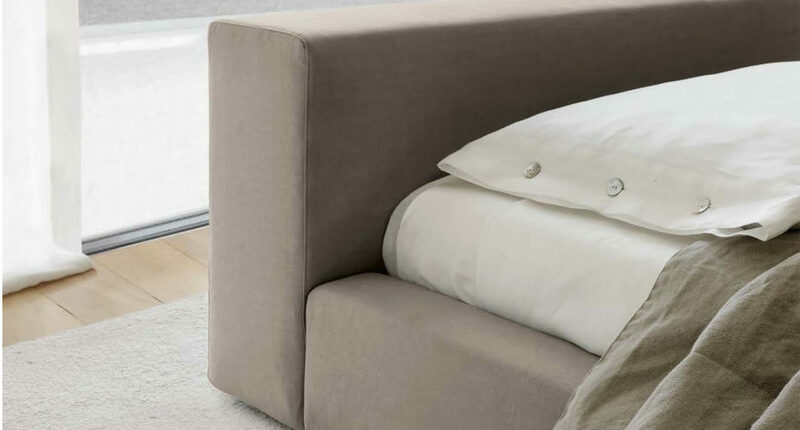 Available with a manual opening mechanism base- the perfect way to add additional storage to any bedroom space.